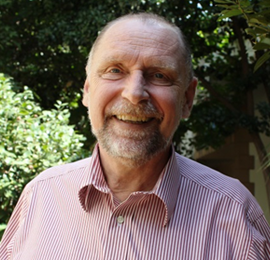 The Good Financial Governance (GFG) in Africa programme team is saddened by Dr Ralf Uhl passing on 17 December 2018. Dr Uhl, Ralf to his colleagues, was a highly valuable and respected member of the team. He made many great contributions to the GFG in Africa programme and helped it move forward in numerous ways. 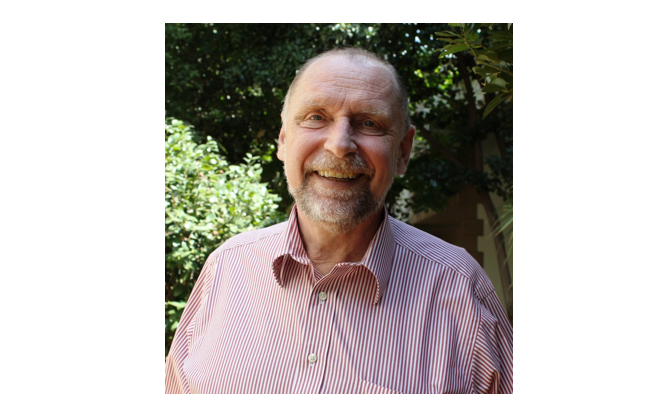 Ralf joined the GFG in Africa programme in January 2016 as a Technical Advisor to the African Tax Administration Forum (ATAF). Ralf’s tasks range from reviewing existing online training courses and developing new courses that focus on the exchange of information, VAT, tax audit and other tax administration topics. He previously worked for different institutions including the Hessian and Federal Tax Administration of Germany, the Organisation for Economic Cooperation and Development (OECD) secretariat in Paris, the secretariat of the Intra-European Organisation of Tax Administrations in Budapest, Hungary and the German Delegate and Competent Authority of Germany to the Joint International Tax Shelter Information Centre (JITSIC) in Washington. For those of us who had the privilege of calling him a friend beyond work, we are humbled by his kindness and compassion to everyone around him. His partner organisation, African Tax Administration Forum (ATAF), in a memorial service to celebrate his life, above and beyond his technical contributions, recalled him as a gentle giant, whose love for his family and his respect for the ideas and approaches of others defined him as their colleague and friend. He will be greatly missed. Our thoughts and prayers are with his family.